KAMPALA- A 20-year-old housemaid Margaret Kanyunyuzi has been charged and remanded to Luzira Prison for allegedly breastfeeding her boss’ nine months baby well knowing that she was HIV positive. Kanyunyuzi appeared before City Hall court Grade One Magistrate Beatrice Kainza who read to her the charge which she denied. The suspect had asked the court to grant her bail pending hearing of the matter but the trial magistrate has declined saying the case is capital in nature, tricky and that witnesses are ready to testify. The magistrate instead further remanded her to Luzira women’s prison until December 11, 2018 for hearing to commence. Prosecution states that between August 19 and 25, 2018 at Katumba Zone Kyanja in Kampala, Kanyunyuzi knowingly or having reasons to believe that she was HIV positive unlawfully breastfed her boss’ baby of nine months. 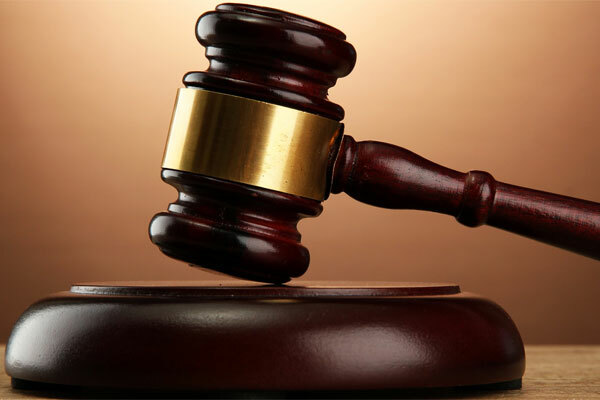 In the same court, a housemaid who allegedly murdered her one-and half-year-old daughter and removed her body organs has been further remanded to Luzira Prison until December 11. This was after prosecution led by Ms Joy Kalungi informed court that police investigations are still on-going. Harriet Nakalema 32, together with her housemate Annet Mwagale are facing charges of murder and trafficking in children. Prosecution states that on the October 29, 2018 at the residencies of the accused in Balintuma Zone – Kiwatule Kira-Town Council, the two with malice aforethought murdered Vivian Nalunga and removed her intestines, private parts, bladder, and ovaries for purposes of human sacrifice. It’s alleged that after the two women committed the gruesome murder, they rushed the toddler’s body to Mulago Hospital but doctors became suspicious upon realising that the body had missing organs; hence informing Police. However, on arrest by Kira Road Police, Nakalema informed authorities that she was tempted by the devil to chop her baby into pieces.